A new downtown business will help local professionals polish their pitches and spruce up their speeches. LORE Culture LLC offers consulting services and workshops designed to teach the art of storytelling to business leaders, political leaders, founders, sales people, marketing executives, and other individuals seeking to better engage their audiences. 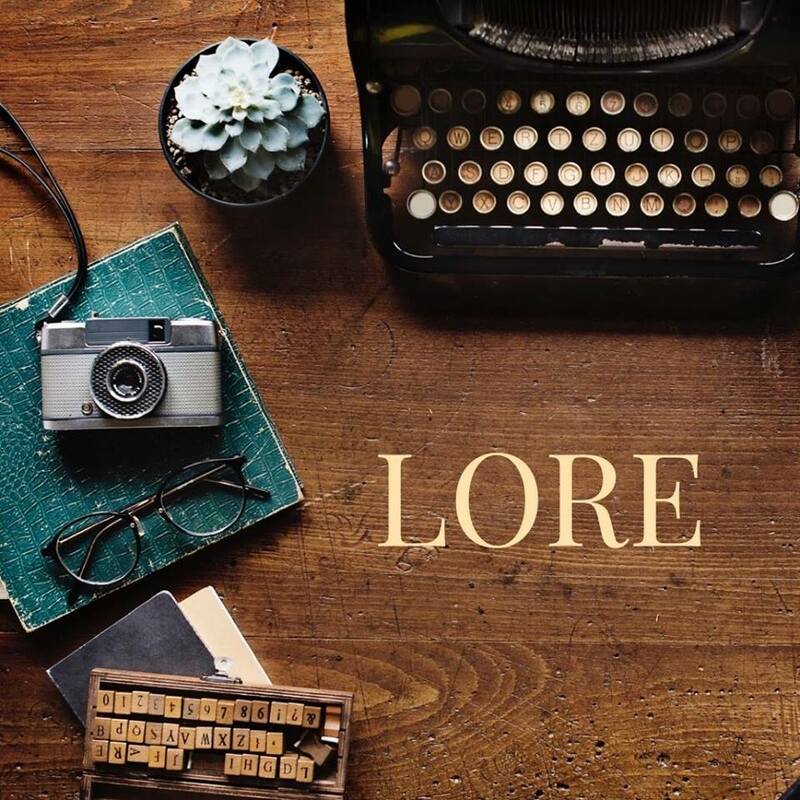 See what all the fuss is about at LORE’s grand opening from 4 to 6 p.m. Sunday, March 24, at the new headquarters at 116 W. Fifth St., featuring information on upcoming classes, light refreshments, and a ribbon-cutting ceremony with Montgomery County Commissioner Debbie Lieberman.